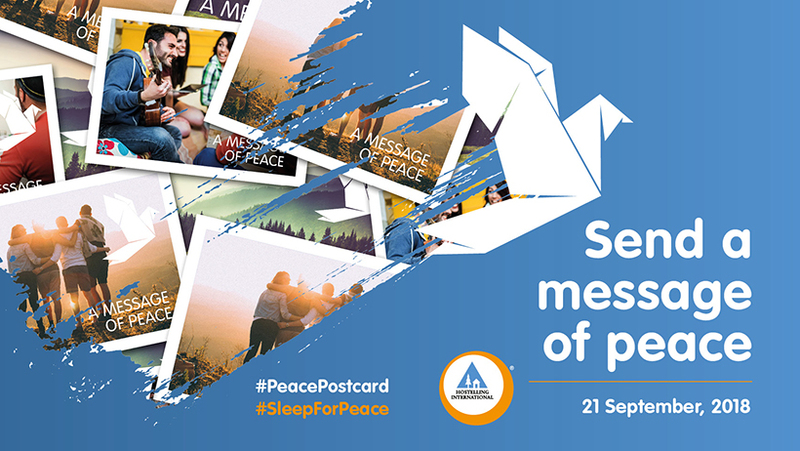 We value your opinion on peace building and we want to make your voice heard! The following survey should take no longer than 5 minutes to complete. If you have any questions about the survey, please contact pss@hihostels.com.